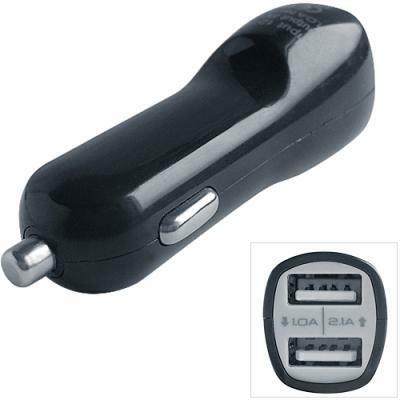 Universal Car Charger. Great replacement or backup charger for your car. High Quality Generic.